We help athletes and entertainment professionals overcome their unique challenges and provide guidance for financial decisions critical to building, managing and protecting their wealth. At Gerber Kawasaki, we believe that athletes and entertainment professionals deserve to have a team provide objective, conflict-free advice. We help build comprehensive financial plans, while working alongside your agents, publicists, accountants, and business managers to ensure optimal financial decisions. It is crucial that everyone on YOUR team is working for YOU! Growing up playing sports his whole life, Elijah has been engulfed in sports and entertainment culture from a young age. While in college, he led the marketing and promotional activities during Loyola Marymount University sporting events. 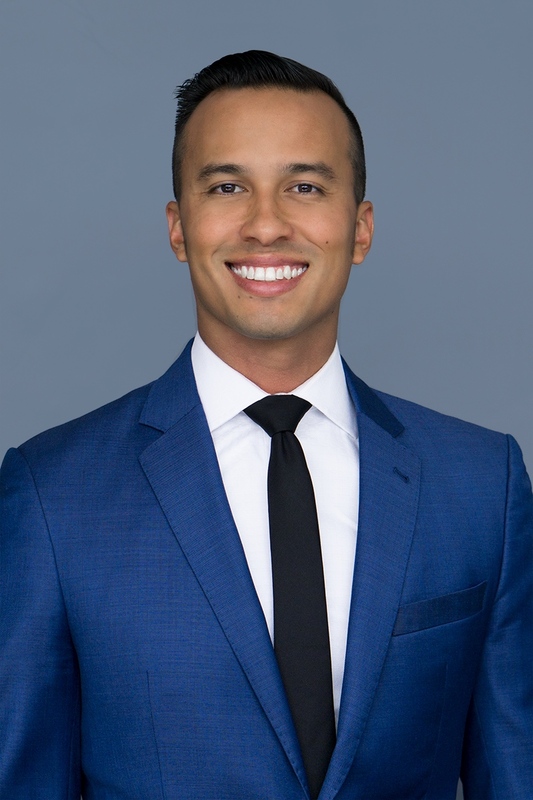 From the beginning of his career, Elijah has worked with professionals in the sports and entertainment industries and understands how their incomes can fluctuate dramatically. He now works with both athletes and entertainers at every stage of their careers and helps create customized plans unique to their needs. Brett grew up in a family of athletes playing and coaching baseball, football, basketball and soccer. He's also an avid dirt-biker and snowboarder who believes the popularity of action sports will continue to rise. 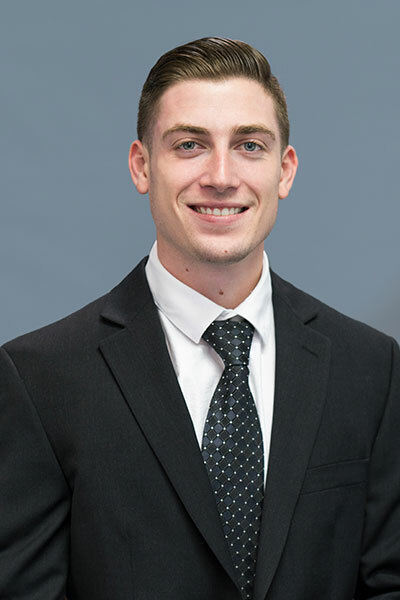 Brett assists his athlete clients by helping them maximize their high incomes at a young age and builds financial plans to support them the rest of their lives. Brett has also been featured in multiple financial shows and has seen first-hand where entertainment and finance cross paths.